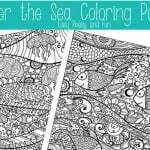 So coloring pages for adults are a thing, but I wanted to give them a even more fun twist so I created a printable sea corner bookmark to color, you know to keep all your summer reads in check. 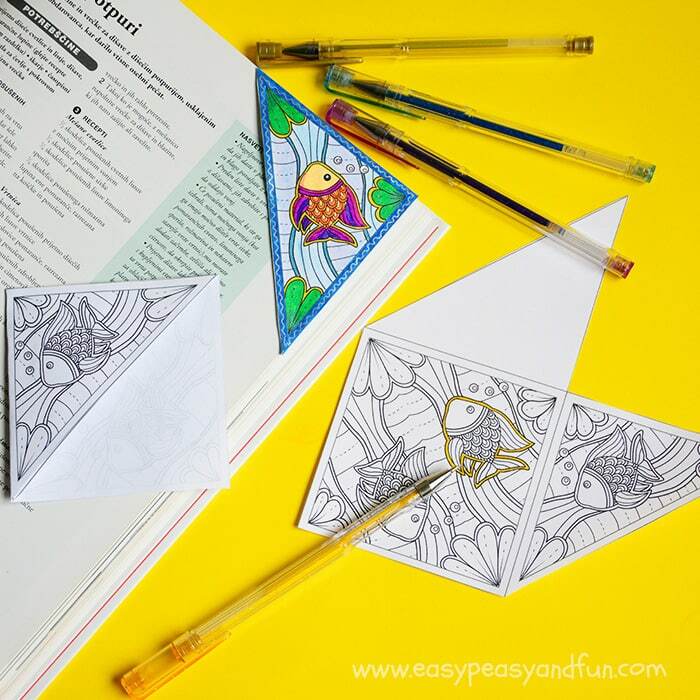 We are huge fans of origami corner bookmarks and “regular” corner bookmarks here so this one had to happen at one point (I already made a whole bunch of corner bookmarks to color for kids too). 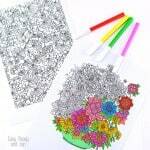 All you have to do to make these is to print your copy, grab your favorite coloring supply and color away (gel pens work like a charm with these as the details to color can get pretty small). 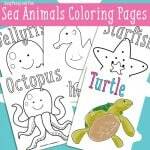 Once you are done coloring, cut the bookmark. 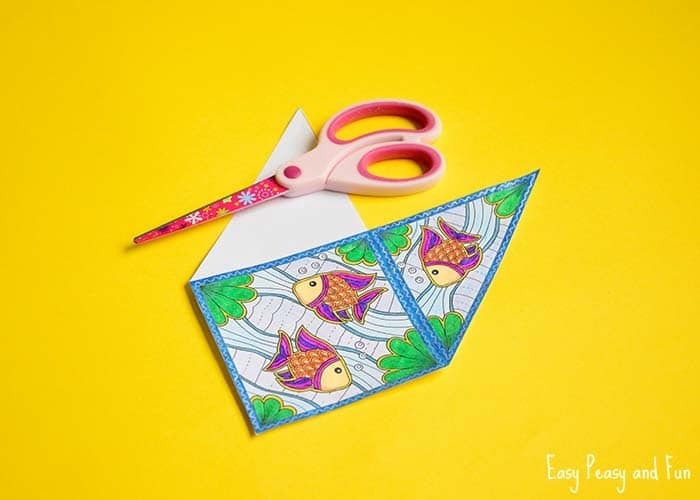 Fold along the lines (crease well). 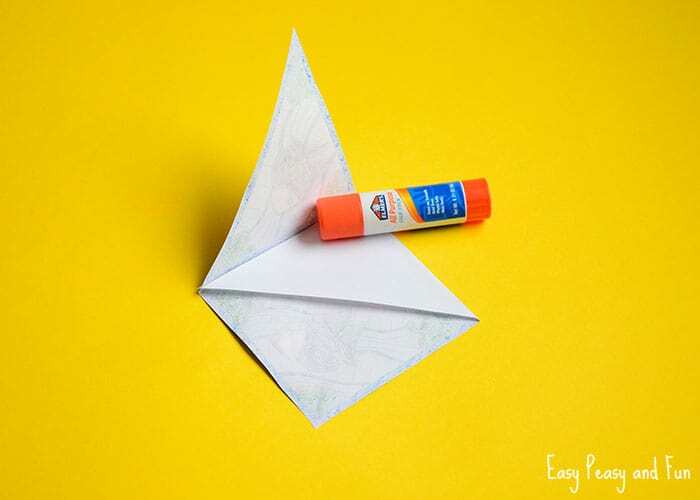 Apply glue on the blank triangle and fold the colored one on top of the blank one. 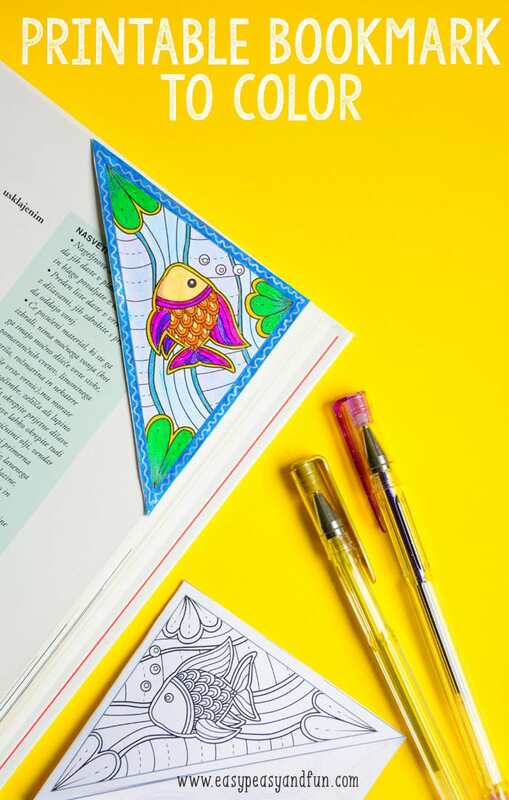 Let the glue dry and your sea corner bookmark is ready to go into your favourite book. 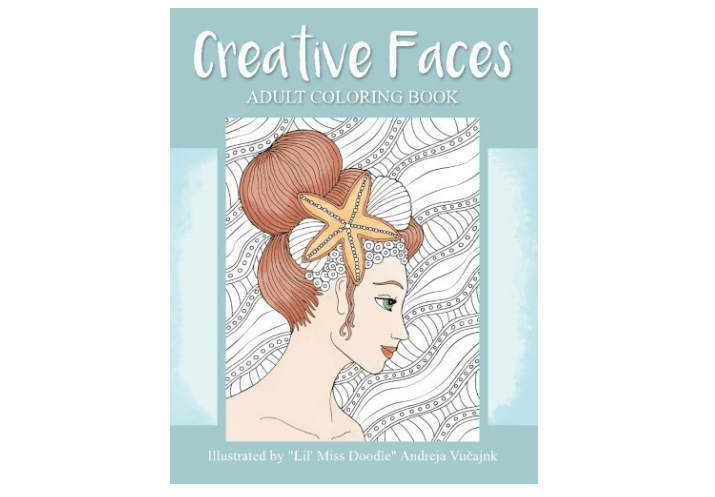 Did you know I have released a coloring book? 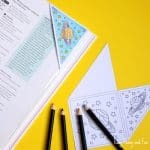 Another great idea. 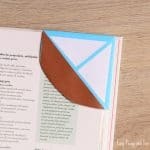 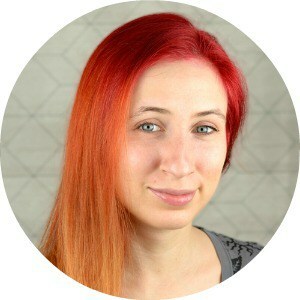 Easy bookmark to not lose their page.